THE FACE SHOP COMES TO INDIA! When I received a box of the K beauty expert products from The Face Shop, I was stoked! The Face Shop is an internationally leading brand from South Korea which is present in 2,500 stores across 29 countries and I couldn’t be happier to welcome it to India! This face mask features a light-as-air sheet that feels soft and weightless on skin. The serum containing Madecassoside provides a soothing solution to sensitive skin. 3. Apply evenly and firmly to face. I think sheet masks are a fabulous way to pamper your skin, and when it comes to sheet masks, The Face Shop has got you covered with a huge variety. I applied the lightweight mask sheet on my face after the necessary steps and left it for about 20 minutes while I did some chores around the house. The sheet snugly stuck to my face and did not need to be fixed except for a few readjustments which was frankly because I was moving way too much. After taking the mask off I gently patted my face so that the remaining essence would be absorbed by my skin, and my skin felt oh-so-good! This mask contains Madecassoside, a natural vegetable active ingredient with anti-inflammatory properties, and would be a great addition to the skin regime of people with sensitive skin. I used ‘THE SOLUTION Hydrating Face Mask’ a week after the Soothing Face Mask. On the pack the recommended time to leave the face mask has been mention as 10 to 20 minutes but I left the mask for around 30 minutes while I lied down and listened to some good old Adele. (By the way, these masks would be an awesome addition to a slumber party with your girls!) 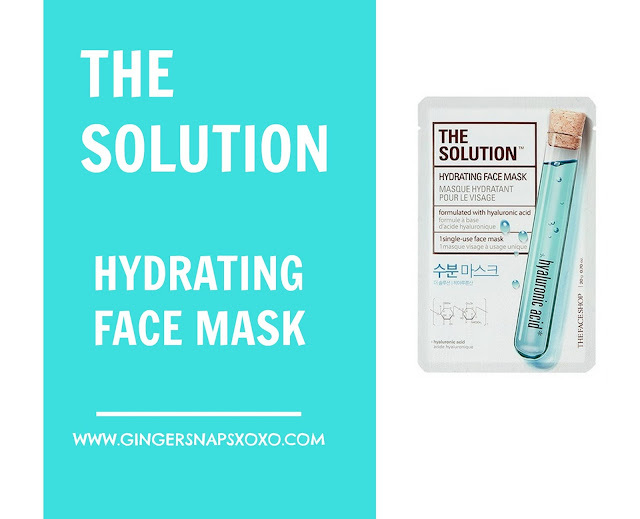 The Face Mask consists of Hyaluronic Acid that helps retain over a 1000 times its weight in water within the cells of skin, making it an excellent choice for giving your skin some TLC. After the usage of the mask, my skin felt thoroughly hydrated and smooth. 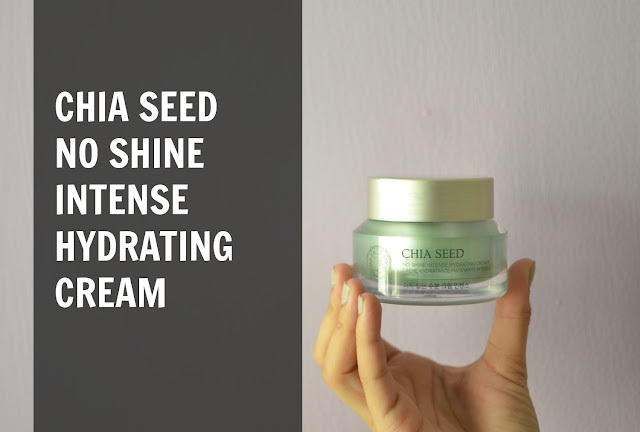 The Face Shop Chia Seed product line is recommended for normal to oily skin. It contains the remarkable properties of Chia seeds and is high in Omega-3, fibers, proteins, anti oxidants and minerals. The Chia Seed No Shine Intense Hydrating Cream is a moisture-replenishing cream with hydrating Chia Seed Extract and mattifying Cotton Seed Extract. This hydrating cream provides a surge of moisture to relieve dehydrated skin and absorbs excess sebum at the same time. The moisture sensor formula provides intense hydration. Formulated without additives like parabens, tar colorant, animal-source ingredients, mineral oil, talc, paraffin and polyacrylamide. I kid you not, I am in love with this cream. All oilys will agree when I say that we struggle to find a cream that can moisturize our skin without making us look like a grease ball. 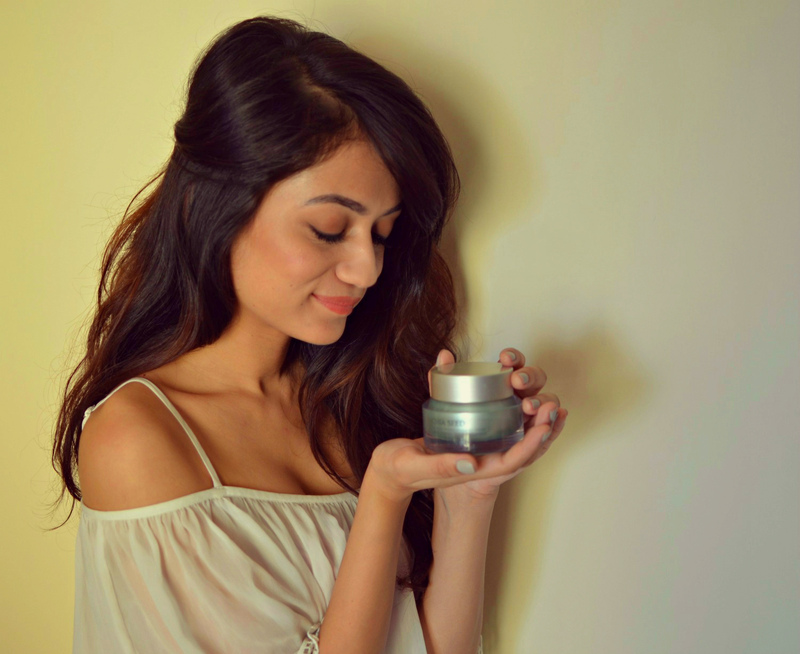 The lightweight texture of the cream is thoroughly absorbed into my skin without adding shine to my face. I use this cream before going to sleep and in the day time under my sunscreen if I need extra moustrization. I find the mild fragrance of this cream extremely pleasant and refreshing. Highly recommend that you try this one out! You can find the Chia Seed No Shine Intense Hydration Cream on Amazon on for a very good deal right now. 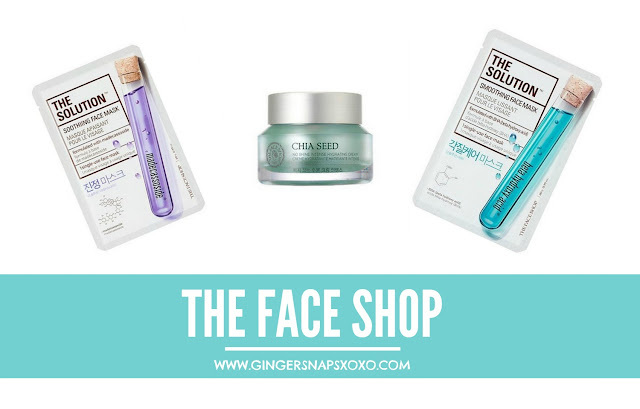 Committed to offering a wide selection of high-end cosmetics based on customer needs, THE FACE SHOP products blend science and nature to meet all your beauty needs and enhance every woman’s natural beauty. 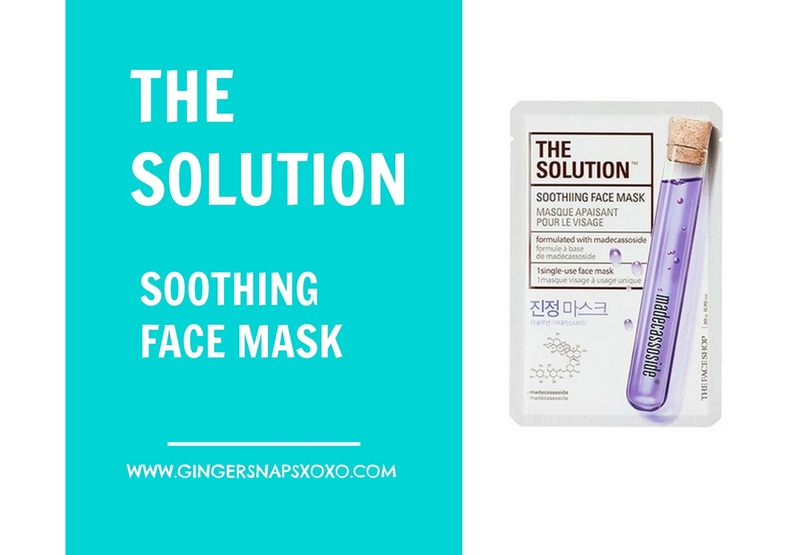 There is a huge and exciting range of products that this pioneering South-Korea based brand is offering which can be bought at Amazon India’s beauty shop. And if you do try the face shop products, don’t forget to tell me how your experience is.